Are you looking for cleaners for your home and business premises? You need cleaners you can rely on. Cleaners who take as much pride in cleaning your home, as they do in cleaning their own home. You need Fast Cleaners Brent. We provide complete cleaning services for your property, from top to bottom. 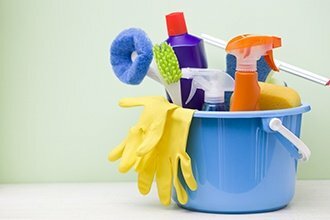 Our cleaners can work at times to suit your schedule, even at weekends and evenings. Our cleaning company provide an unbeatable service across all London areas. No job is too big or too small. We can provide a one-off clean for a single room, or regular commercial cleaning service for commercial premises. You’ll still receive fantastic service, and great value for money. That’s the Fast Cleaners Brent promise. Have you recently had renovations or refurbishment carried out on your home? No matter how much your try to clean it, there’s always some dust left. 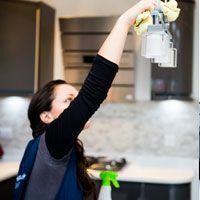 You need a deep clean from the professionals. We’re builder’s clean specialists. We’ll get rid of all traces of dust and debris. Now you can really sit back and enjoy the home improvements. Have you got an important event coming up? Maybe it’s a dinner party with your new neighbours, or a soiree where you’re about to announce some great news. First impressions count. Impress your house guests with spotless carpets, and gleaming windows. Your house will look immaculate, and smell fresh. The guests will congratulate you on how wonderful everything looks. Don’t worry, we’re happy for you to take the credit. A clean home is a great home, and a tidy office is a productive office. We’re proud of the superb quality of our cleaning work and our inexpensive cleaning prices. We’re sure that you will be too. We only used the most advanced machines and the safest cleaning products in our cleaning works. 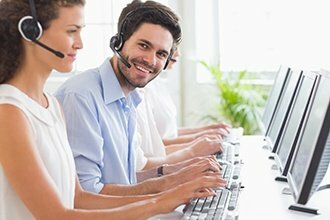 Call us today on 020 3322 4794, our friendly team are waiting with great advice and a free quote.